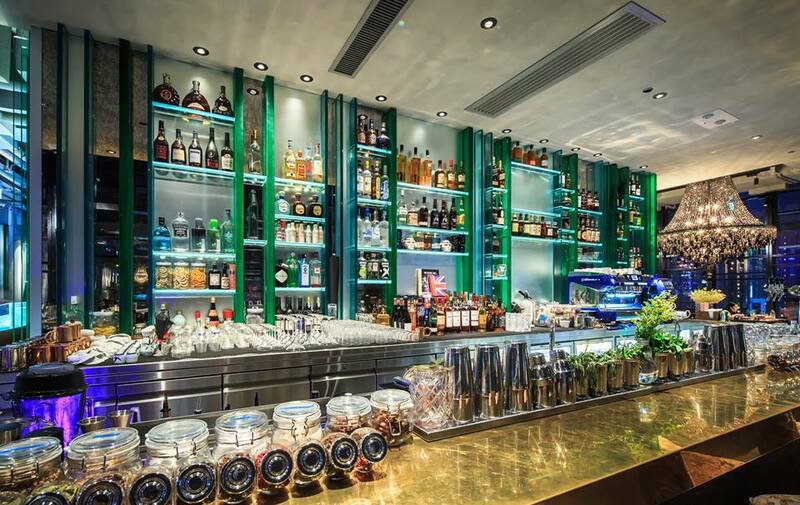 Bulldozer Group’s first restaurant in Hong Kong, Seafood Room, is now open this April 2016 in the heart of Hong Kong Island, inside the newly constructed Tower 535, 535 Jaffe Road, Causeway Bay. 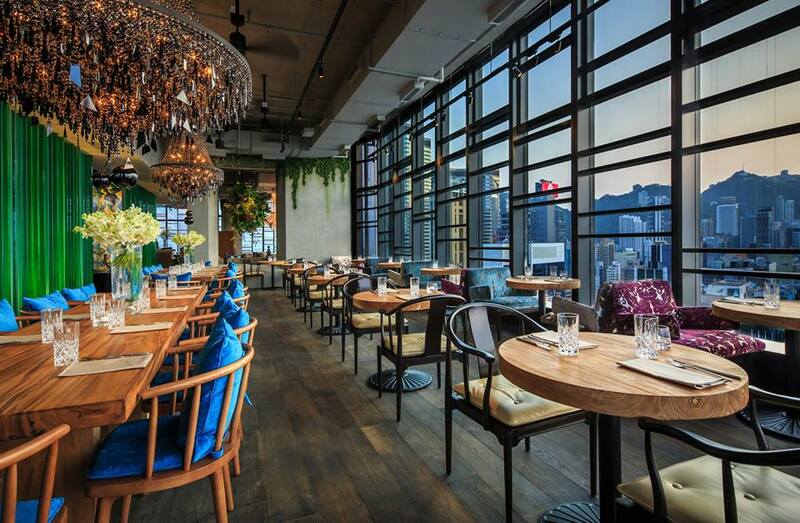 Seafood Room will bring together a new interactive seafood dining experience inside a spacious 8,000 ft elegantly designed dining room with a 2,000 sq ft rooftop lounge with breath-taking views of Hong Kong’s iconic Victoria Harbour. 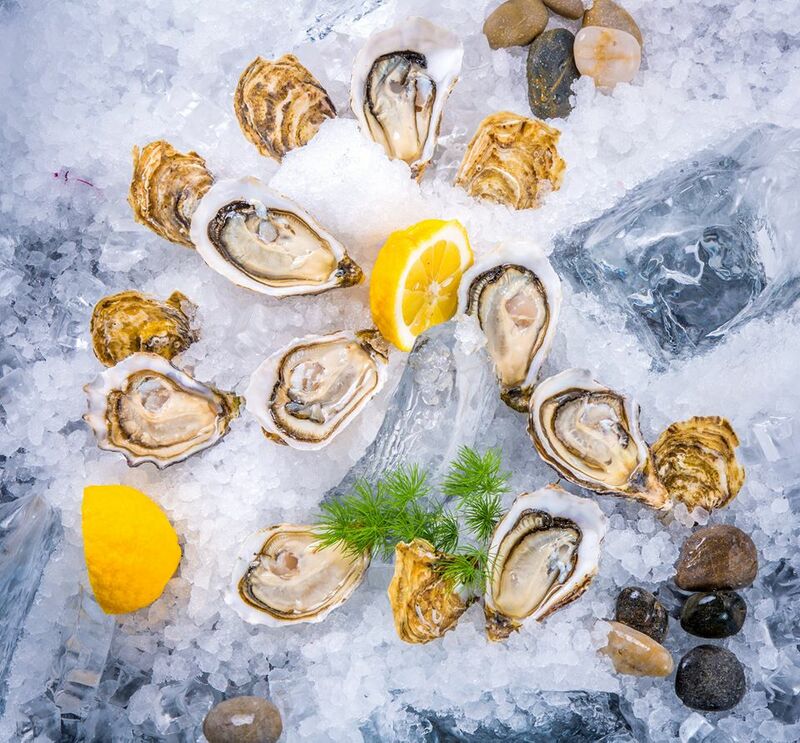 Heading up the kitchen is Executive Chef James Cornwall, previously Head Chef of London’s legendary seafood restaurant, J Sheekey, voted as one of London’s Top 10 Seafood Restaurants. 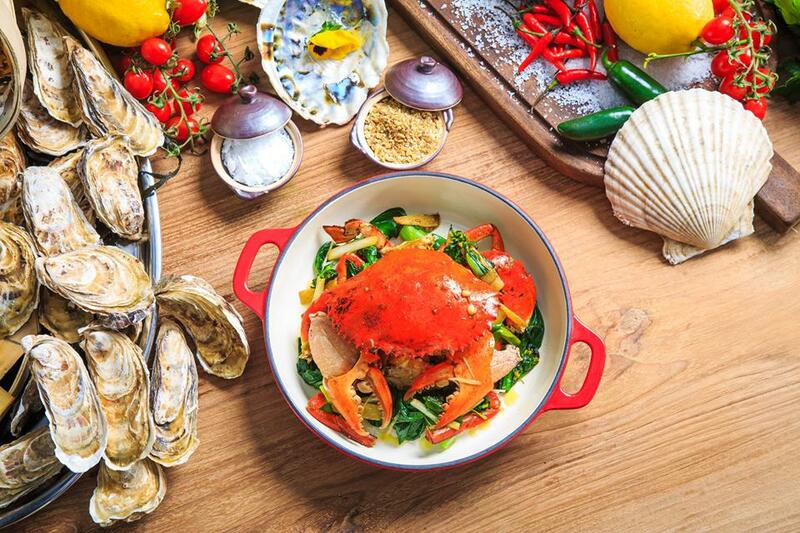 Seafood Room is set to be one of the top restaurant openings of 2016.